Your What on Earth? £5 Gift Voucher will emailed to you soon! Wondering what to buy curious kids this Christmas? 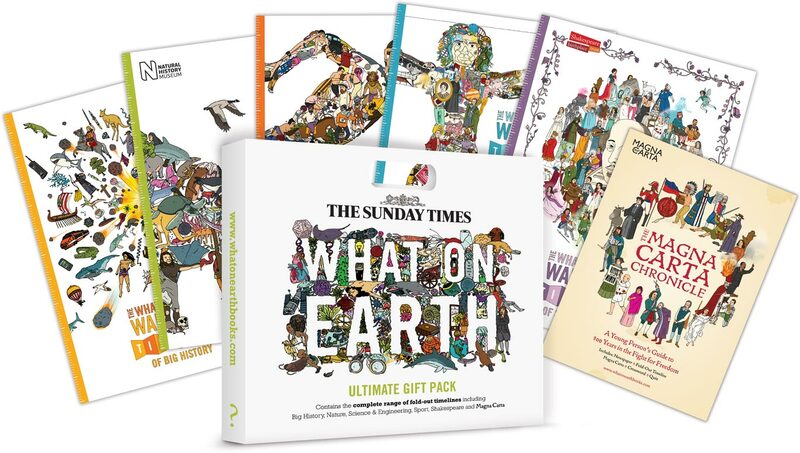 Why not consider the wonderful Sunday Times Ultimate Wallbook Gift Pack containing all SIX What on Earth? Timeline Wallbooks covering Big History, Nature, Sport, Science, Shakespeare and Magna Carta. Click on the image below for more details. Also, why not sign up to our FREE What on Earth? 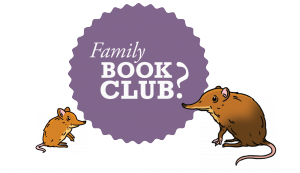 Family Book Club!